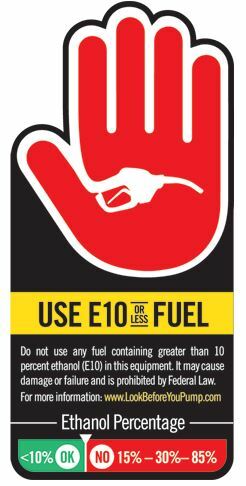 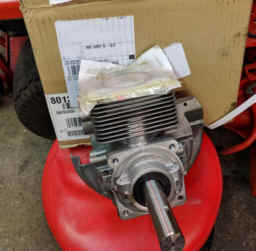 It's important to consider the engine when purchasing outdoor power equipment. 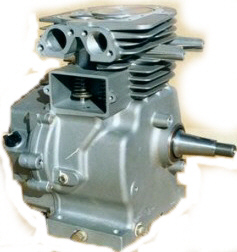 When you choose power equipment with a Briggs & Stratton engine, you're getting over 90 years of experience and expertise behind it. 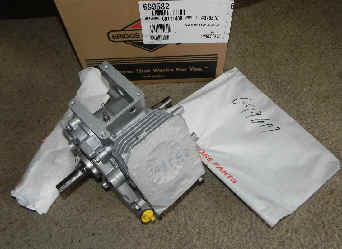 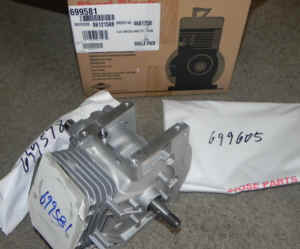 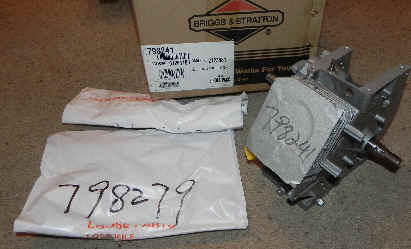 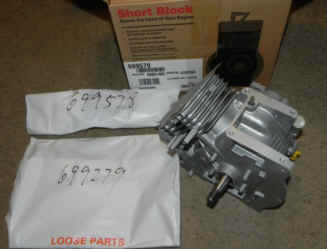 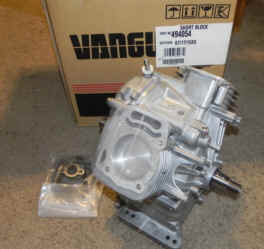 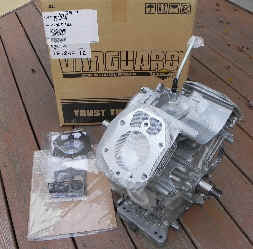 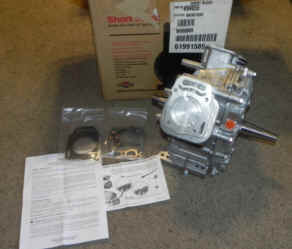 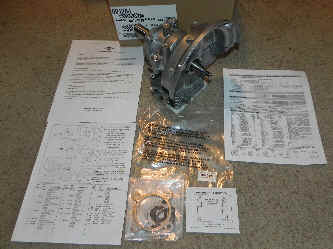 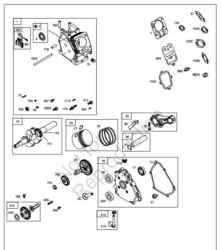 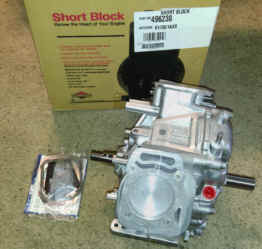 The shortblocks listed below are brand new Briggs & Stratton OEM horizontal shaft short blocks. 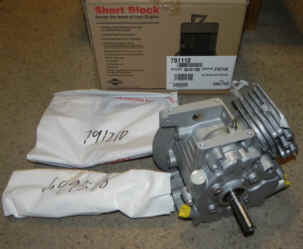 We can get all the popular new Briggs horizontal shaft engines as well. 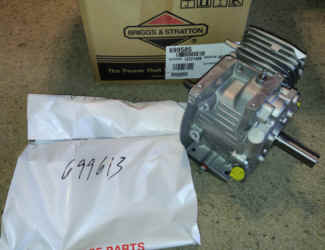 Please email us if you need a different engine. 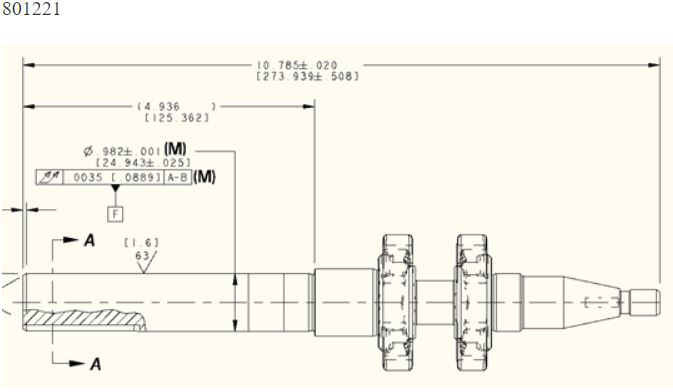 Uses Crankshaft 699441 - Threaded 5/8-18 x 2-27/64"
4-11/32 Measured from Flange mounting face on ball bearing, horizontal crankshaft engines. 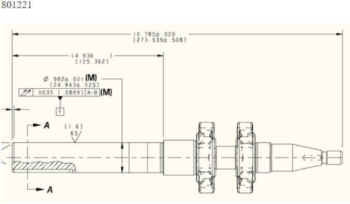 3-21/32 Measured from Flange mounting face on ball bearing, horizontal crankshaft engines.